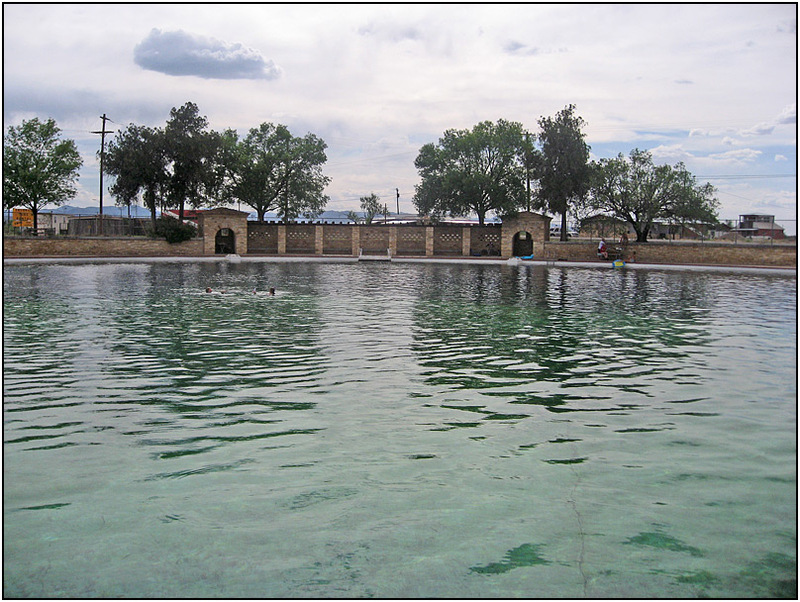 Only a part of the large pool fed by San Solomon Springs in Balmorhea State Park. There are two and maybe three more sections this size. If you're in the area you should definitely take your swim togs.